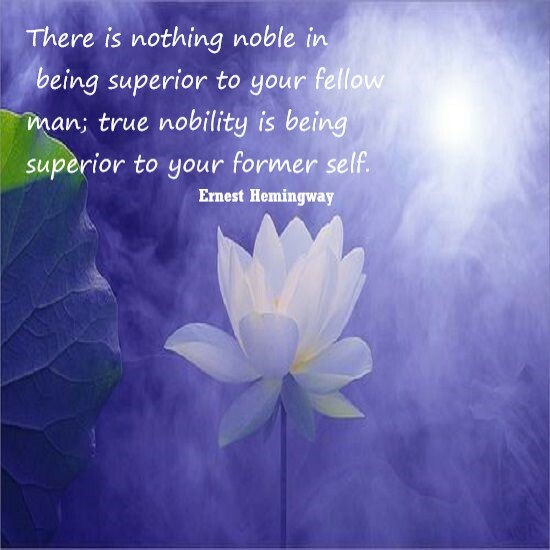 We are reminded that our life is not about being like someone else or competition with them. It is not about being the favorite son or daughter or being the favorite friend etc. It is about doing our personal best and being the best we can be. That is our job. That is our life purpose. -Commit to your personal best. -A trip to the nail salon.